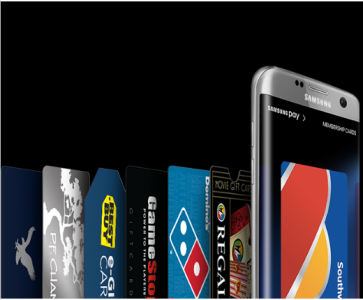 Samsung Pay - 20% off Select Gift Cards is available for a limited time only. Expires 11/19/2017 or while supplies last. Most are $50 gift card for only $40, or $25 for $20.